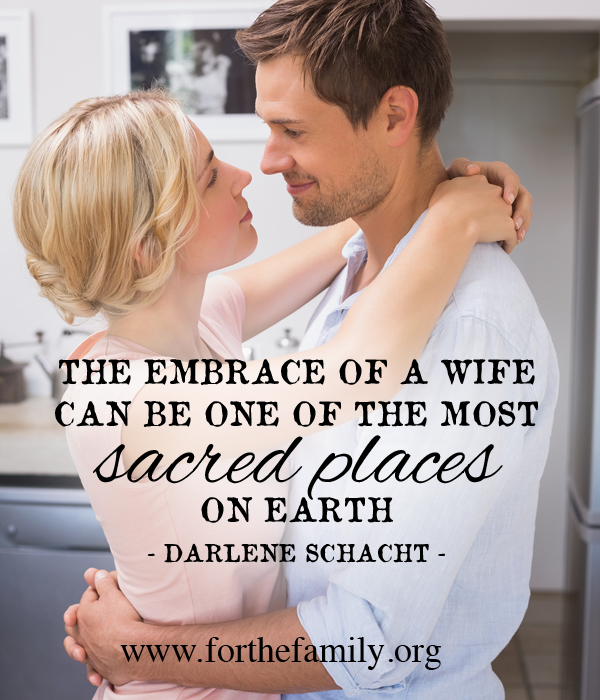 The embrace of a wife can be one of the most sacred places on earth. It’s a place of refuge where a husband can rest from the toil of everyday life. It’s a place where he is welcome and wanted. He is strengthened by her gentle embrace and restored by her kindness. Her grace is the light that breaks through the darkness, streaming into his soul. I want to be that woman. That friend. But I know that unless I’m willing to let go of anger, resentment, and hurt, I won’t be that place of refuge. Even the slightest bit of resentment can seep into my thoughts and cause damage if I’m not walking in compassion and grace. I’m reminded of the night night that I noticed a little water on the kitchen floor by the sink, which is par for the course considering that most days Nathaniel spills far more than he drinks. I grabbed a tea towel and wiped up the spot. No problem. But when I went into the kitchen an hour later and noticed a bulging box of dishwasher detergent under the sink and another puddle of water beneath my feet, I knew we had a leak somewhere that had to be fixed. It wasn’t too serious, but enough of a drip that I stood on towels to wash dishes and had to change my socks. The sound of Michael tinkering in the kitchen after dinner was music to my ears. I wondered whether he might be too tired or too busy to get to it that evening, but since we both know that water can cause permanent damage if it’s left to soak, he wanted to repair it right away. See where I’m going with this? 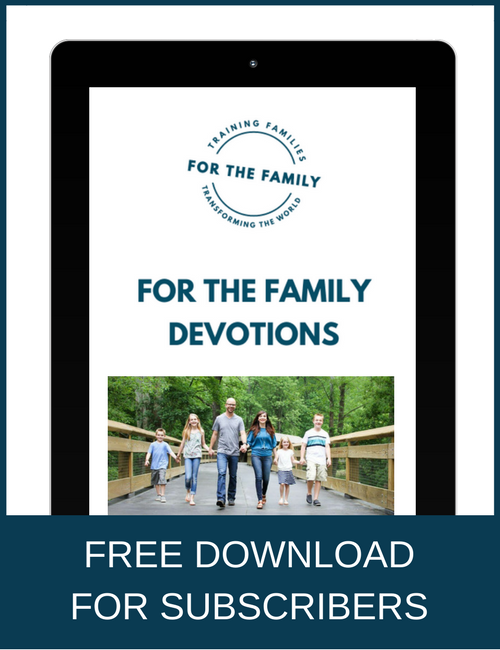 The Scriptures remind us of yet another damaging drip—a contentious woman: “A continual dripping in a very rainy day / And a contentious woman are alike” (Prov. 27:15 NKJV). Contention appears in numerous ways, including opposing, nagging, arguing, challenging, belittling, and competing. And why do we do it? Because somehow we think that by nagging them we’re encouraging our husbands to be better people. The truth is that many husbands—and many wives for that matter—have fragile egos that should be handled with care and respect. In the same way that a leaky faucet can cause permanent damage, our words left unchecked can damage our relationships and cause resentment to grow. 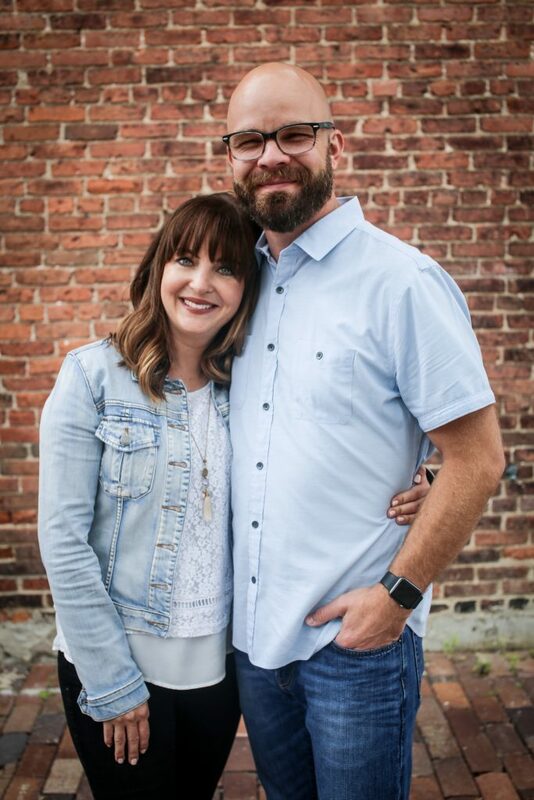 I can’t imagine what the state of my kitchen would be if we let that faucet leak for ten years, but in some marriages that’s what’s happening. Sometimes the damage appears insurmountable. Giving up, the couple walk away. And we wonder why we’re not friends anymore? Friends encourage you. Friends cheer you on. Friends are there to support you. Friends listen to you. Friends have your back. Friends are truthful yet compassionate. Friends make you laugh. Proverbs said it this way: “A man that hath friends must shew himself friendly” (18:24). Certainly it takes the work of two people to form a strong marriage bond, but my advice to you is to concentrate on your share of the work and leave him to do his. And if you are praying for your marriage, you’re definitely not the only one working on this. God is at work, too. This is an excerpt from my soon-to-be released book: Messy Beautiful Love: Hope and Redemption for Real-Life Marriages. Thanks for reminding us of the good we can offer our husbands. I, too often and over time, offer every one of those negatives! I’ve pre-ordered your book and look forward to being encouraged! This is such a powerful word picture. Thank you!